and more importantly checking things off the list! 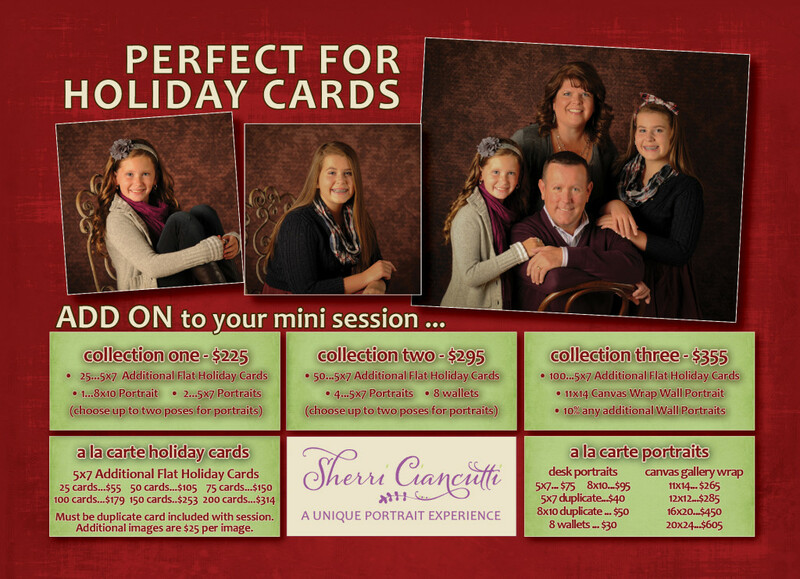 Holiday Mini Sessions are perfect for holiday cards and gifts for family. Sherri will create a beautiful image you will be excited to share with friends and family! 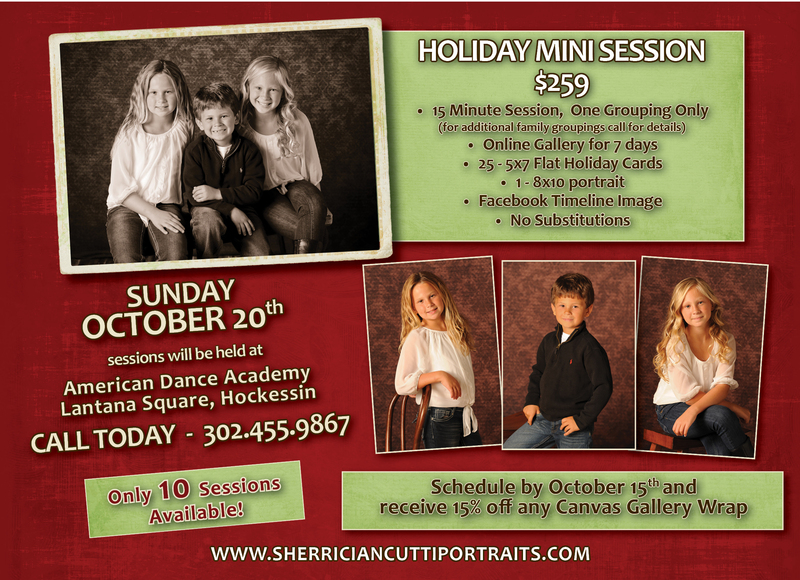 Call 302.455.9867 to reserve your session time. Only 20 sessions are available. Credit card payment will be due when scheduling your session. It has been 16 years since I left corporate world behind to pursue my love for photography. I got my first camera when I was 14 years old and always loved taking pictures of people and capturing life as it was happening. Everyone thought I was crazy leaving a successful career in telecommunications for this dream of mine. I packed up my cat Zoe and my apartment in Bryn Mawr, Pennsylvania and moved to Turners Falls, Massachusetts to attend the Hallmark Institute of Photography. I have always said that the year at Hallmark was the best year of my life. Doing something I truly loved brought a sense of peace and fulfillment into my life. Since starting my business in 1998, it has continued to be a source of joy. Over the past 15 years, I have had hundreds of portrait sessions, chased around a lot of 2 year old children, sang a lot of songs, wore out a few favorite puppets and toys and documented the lives of so many people! Throughout the years I am reminded of the impact all of these clients have had on my life. Not only have they become good friends, but I have been fortunate enough to be a part of their lives and memories. Many of the children I started photographing in 1998 have graduated from high school over the past couple years. Every time I photograph them for their high school senior portraits, I realize how wonderful it has been to watch these children grow up through the years. 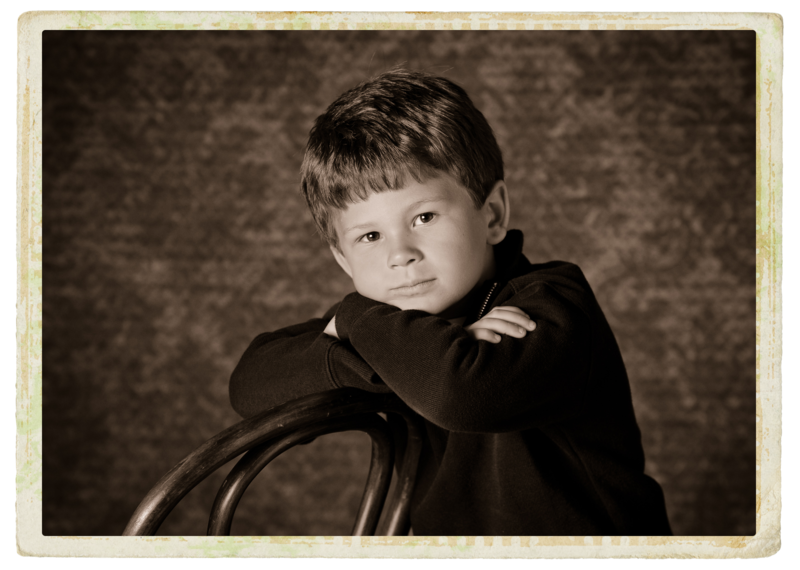 More than anything, I appreciate that my clients trust me to document the memories of those important moments in their children’s lives. I just want to say thanks to all of those that have allowed me to do something I LOVE over the past 15 years!